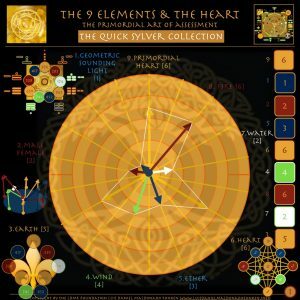 The 9 Elements & The Heart – The Quick Sylver Collection is collection of e-books that can change your life. Congratulations! Thanks for buying it! and please recommend us to your friends!